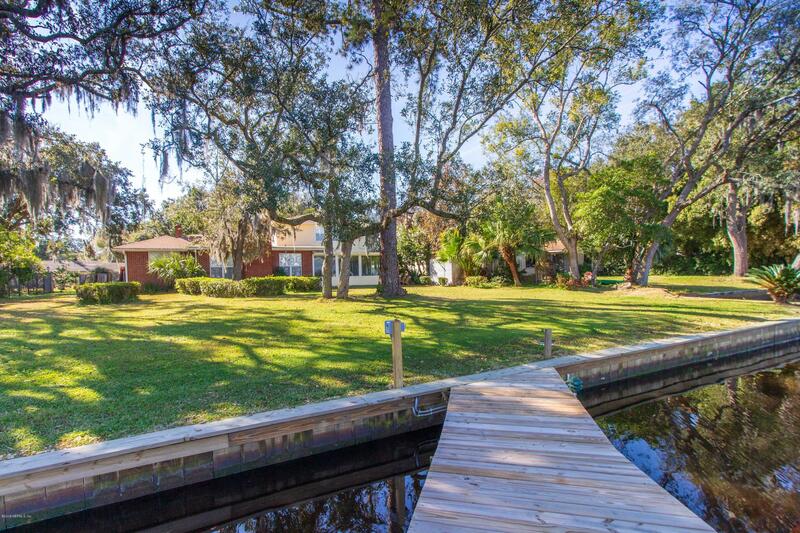 Amazing opportunity to own navigable Trout River riverfront! Amazing views come with this peaceful home well maintained and upgraded home. A perfect for everyday living or a getaway place for weekends or family gatherings. Super 300' dock with boat cover and 15,000 lb capacity boat lift (5'-9' water depth). Beautiful home with quality renovations including recent roof, updated kitchen and baths, updated windows, new siding, new carpet and tile flooring throughout, Two HVAC units recently replaced as well as the water heater. ALSO NEW: Dock decking, bulkhead, water moisture barrier under house with dehumidification system, new water pump, septic system recently pumped. 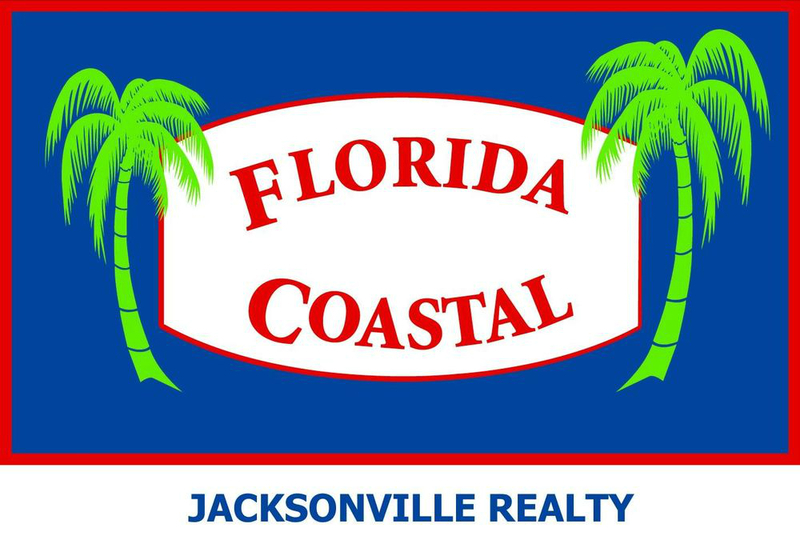 Enjoy the convenience of being just minutes from downtown Jacksonville & JIA with easy access to the ocean.